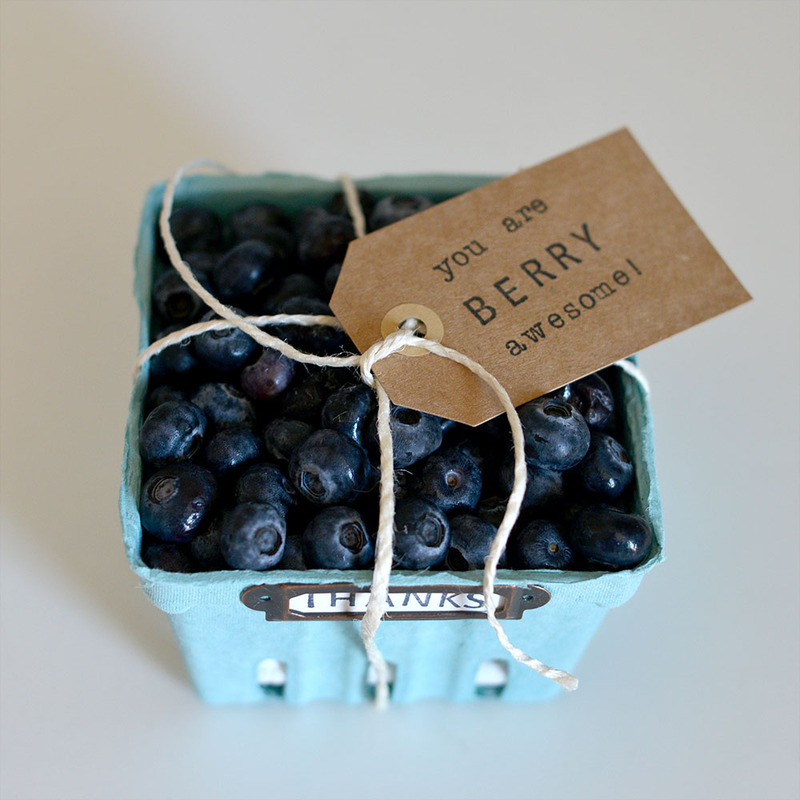 Berry baskets make really fun gift wrap and can help a small gift make a big impact! Gather some of the essentials and browse some inspiration here before you get started. 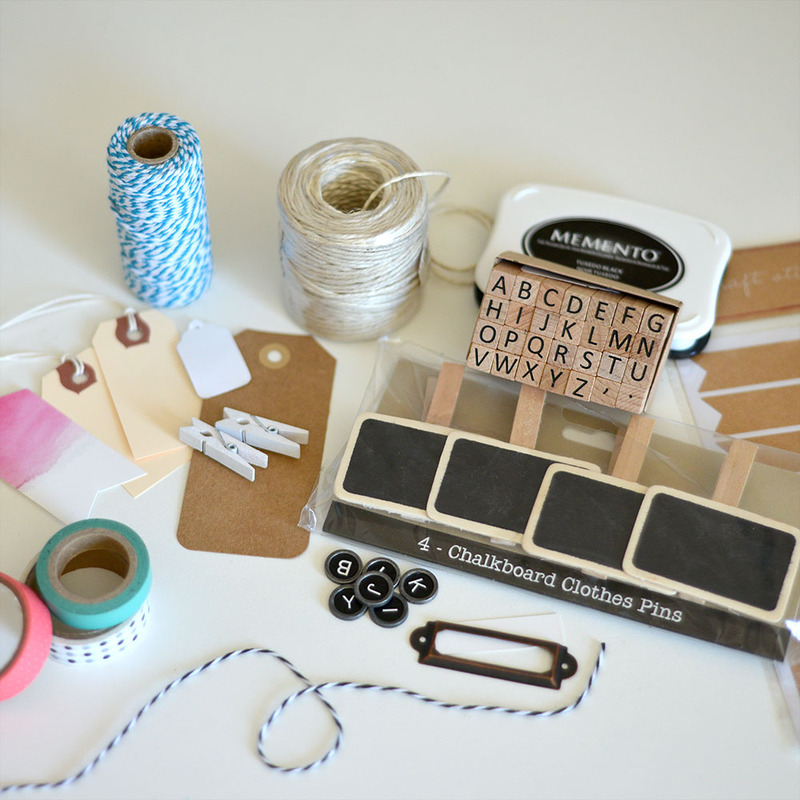 Gather these items to make your gift wrapping a breeze! 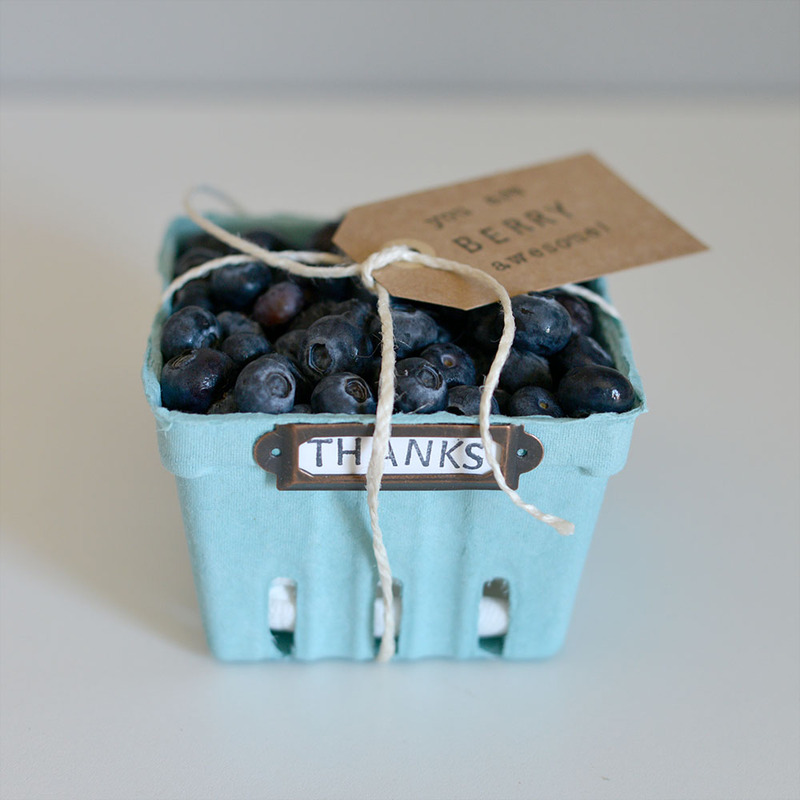 Here are some of the many ways to use the berry baskets as gift wrapping. 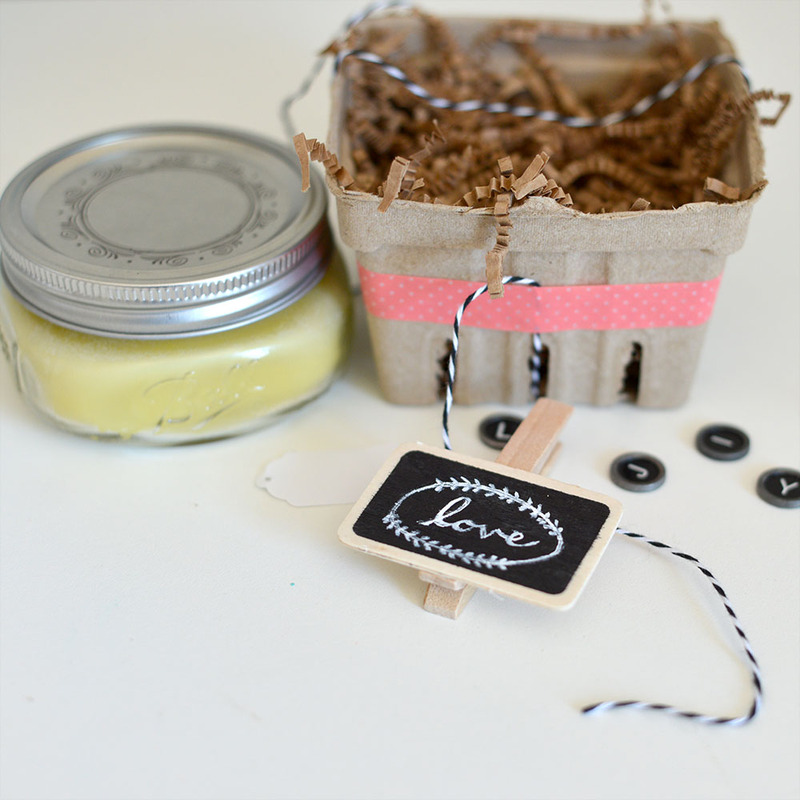 This could be used for an individual gift or make multiple of the same thing for a bridal or baby shower, wedding, and more! There are so many sizes of mason jars out now and most of the smaller sizes fit well into berry baskets. 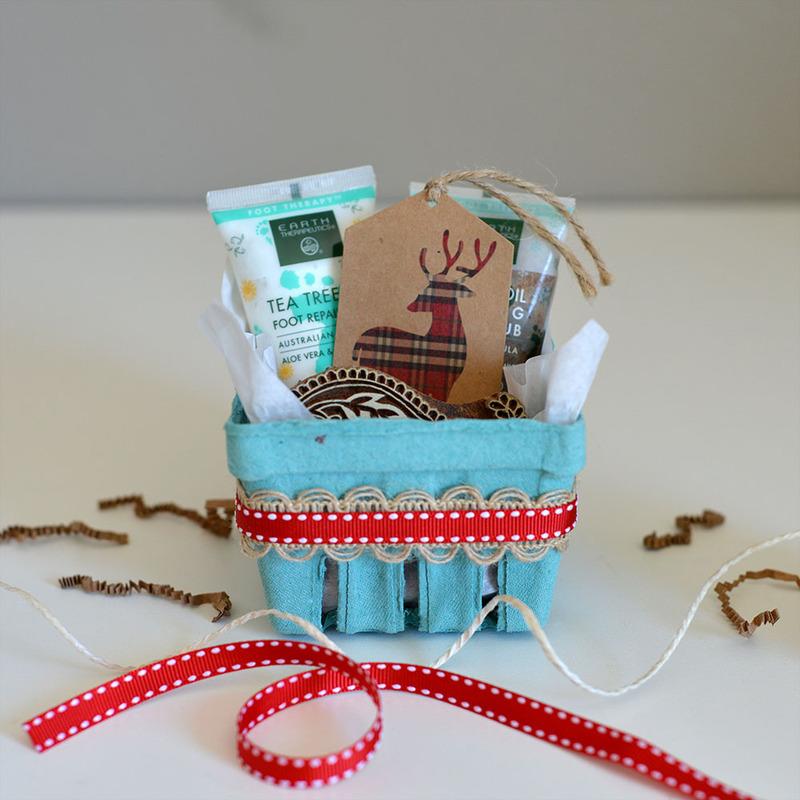 With a little filler, like the crinkle paper shreds that I used, it sits perfectly into the berry basket and looks great finished with a couple details and string. For this I used one of the flat mason jars to hold a homemade hand salve. 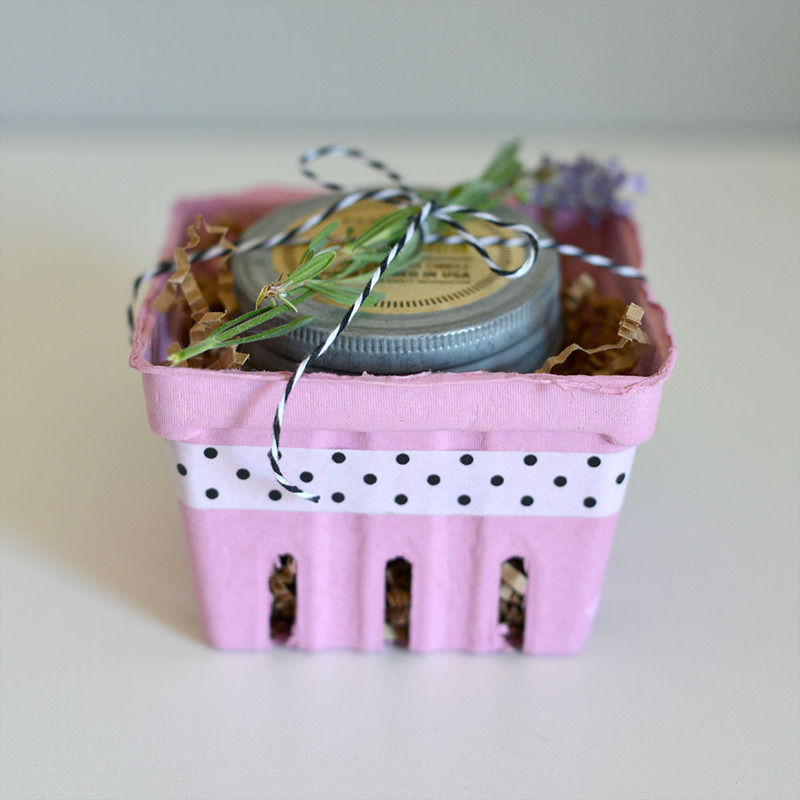 A homemade salve or scrub makes a perfect hostess or thank you gift! 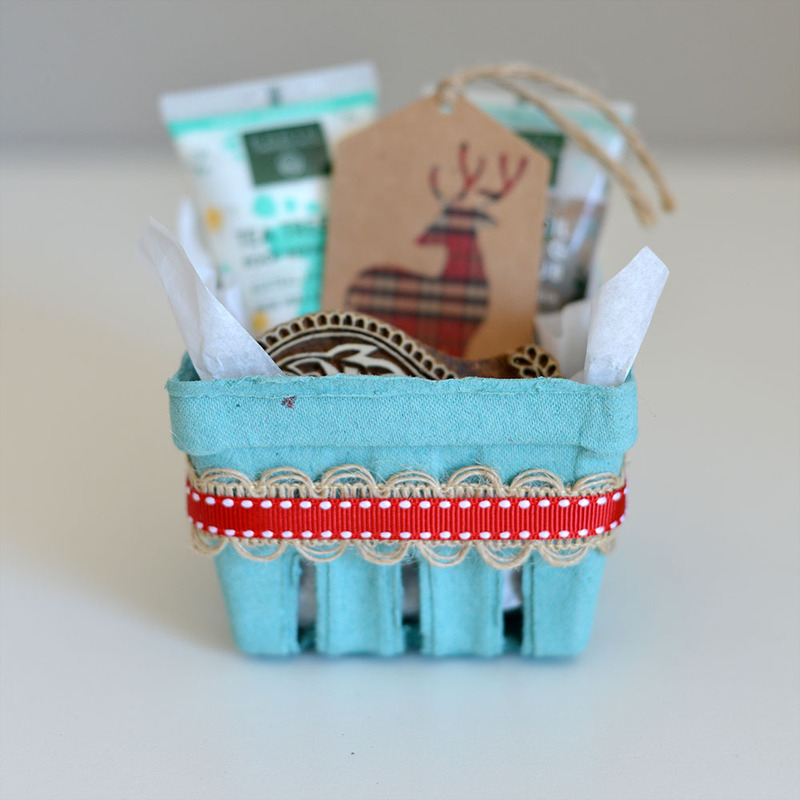 A berry basket holds stocking stuffer type gifts all together in a neat little display. 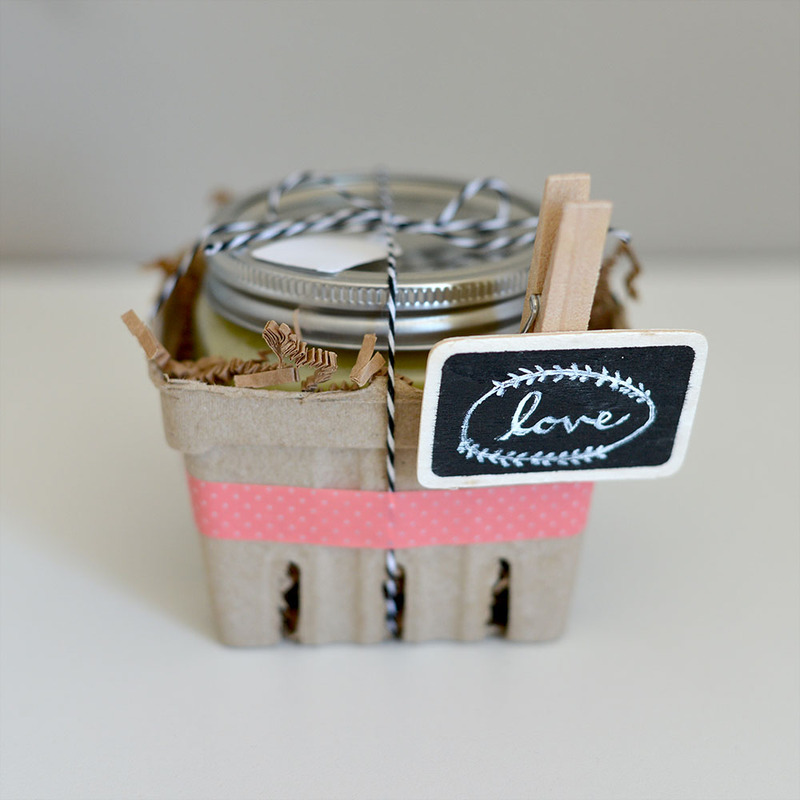 Make ahead to have another perfect hostess gift on hand or make multiple for family and friends! 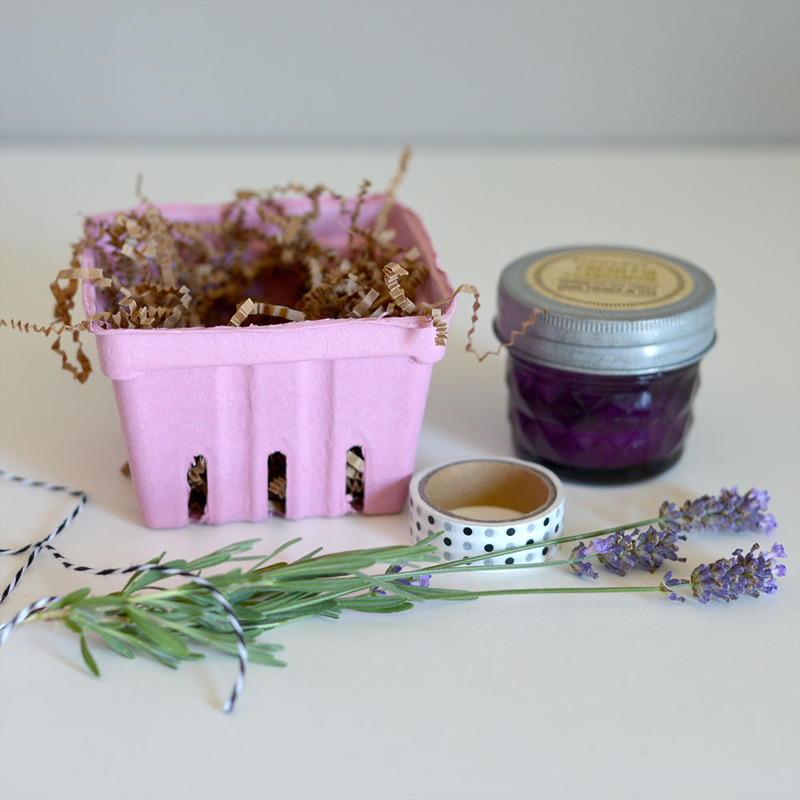 The BCI Crafts berry baskets are food safe and are great for fresh foods and baked goods. Fresh picked berries, homemade cookies, or a cupcake all look great in berry baskets and keep them from getting squished. 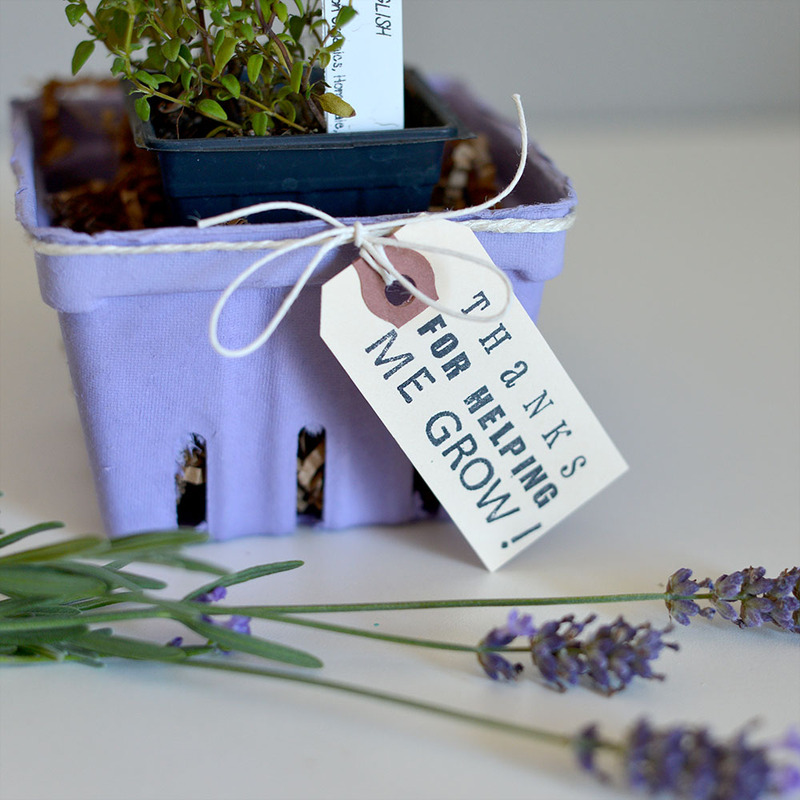 A small plant can brighten any space and there are different plants that could work for any gift. 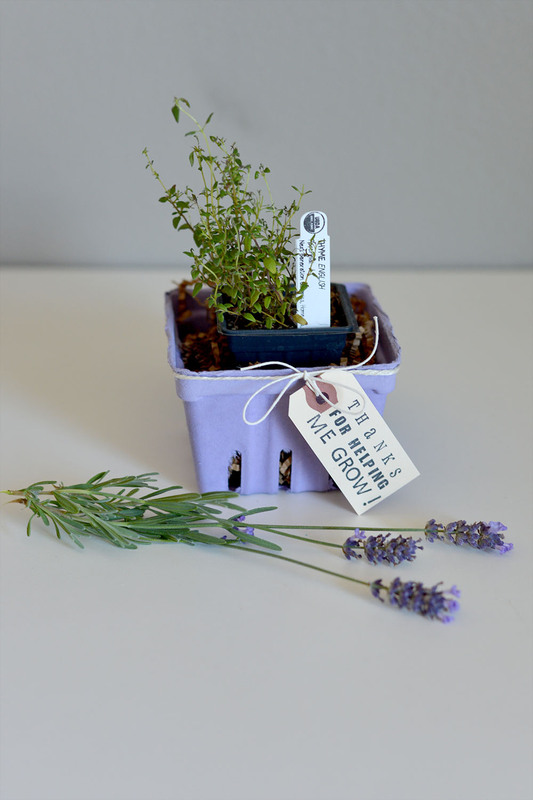 Use a small herb for someone who likes to cook, a live flower for someone who likes to garden or a low maintenance succulent for those without a green thumb or garden space. 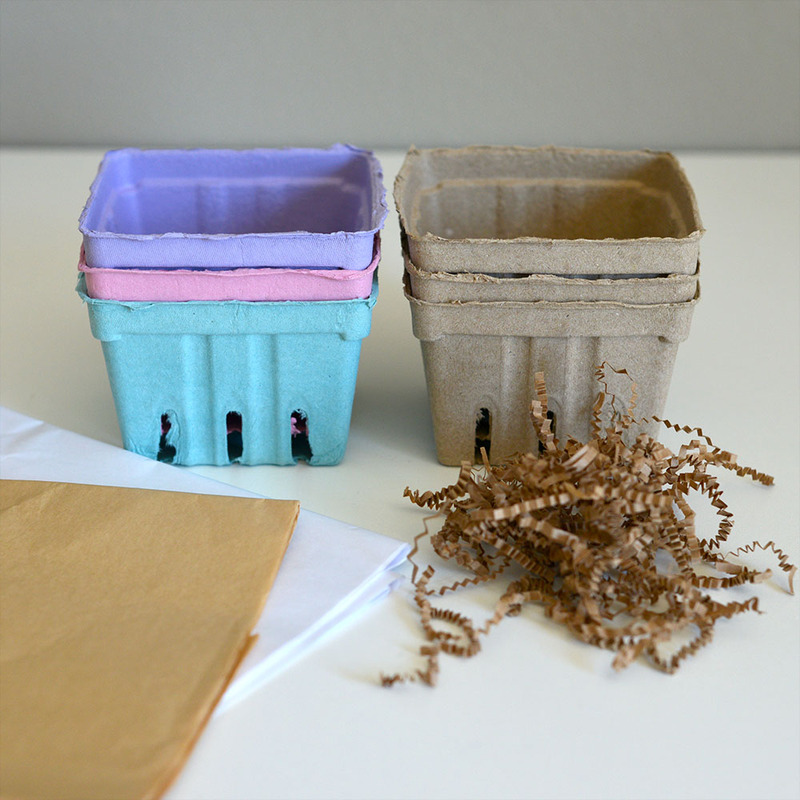 If your plant comes in a container that is smaller than the berry basket, use some paper filler or tissue paper to hold it in place and keep it from tipping.